Having 4 very busy kids usually leaves me in a tizzy when I am trying to remember who has to go where on which date and at what time. Calendars.com has over 17,000 products online to help you get organized as well as the hottest games, puzzles and gifts. This year between CCD, Dr appointments, sports schedules, dance schedules and evrything else I made a vow to get more organized. 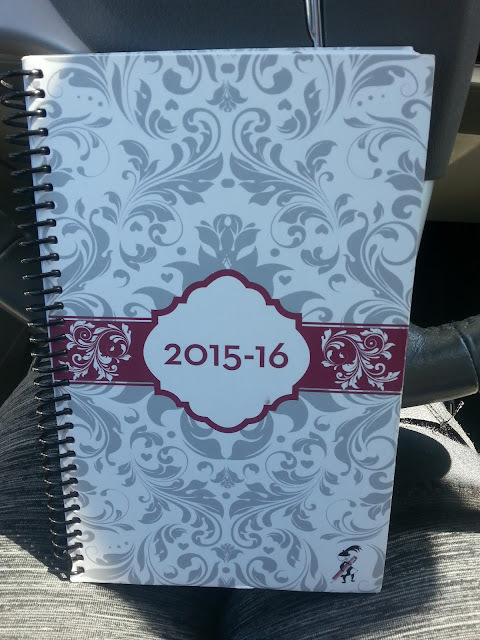 For on the go the Traditional Flora Mom Softcover Planner helps me write down the appointments and kids schedules that I need to remember. It is the perfect size for my diaper bag and purse. As you can see my months are filling up really quickly. 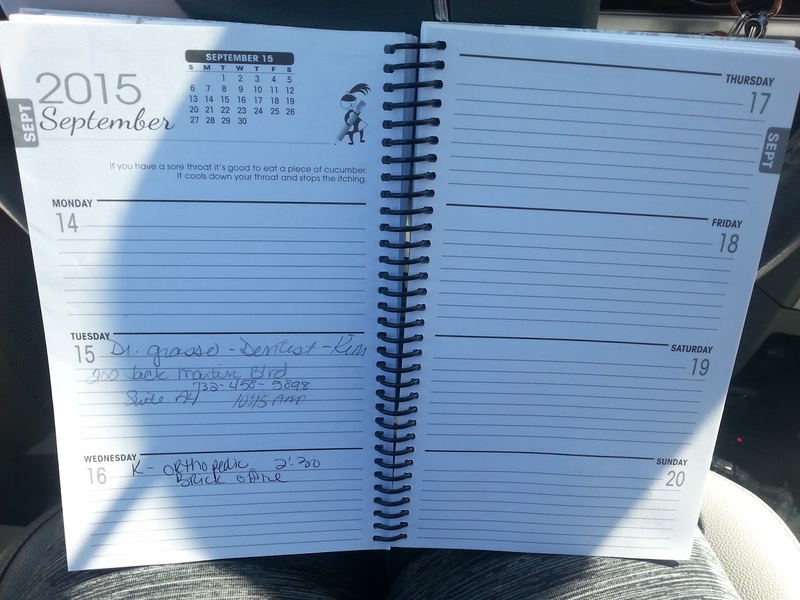 Not only does the Traditional Flora Mom Planner have a calendar area it also has weeks where you can also add in your appointments. For $14.95 the price is great and staying organized and not missing appointments is even better! 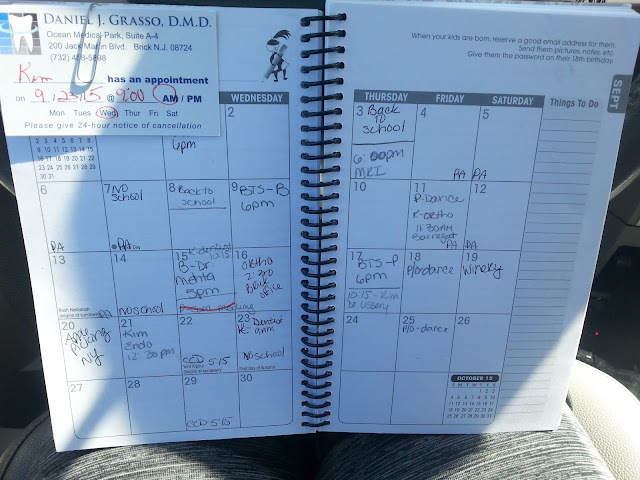 In order to help the kids and my husband remember where they are supposed to be on certain days the Boynton Mom's Family Calendar is keeping us organized at home. I love that I can write each persons name on the top and next to the date I can add what/were they need to do /be. This has helped save us some aggravation with where everyone has to be. 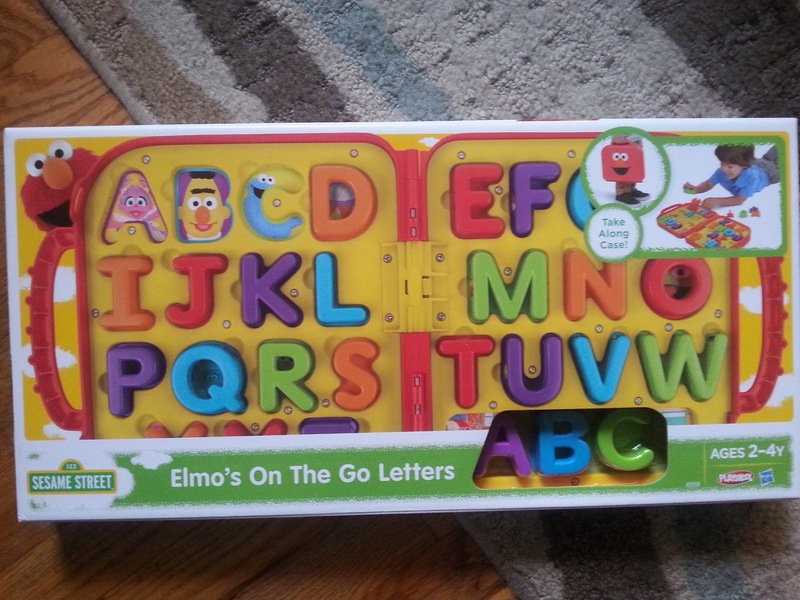 Not only does Calendars.com have well calendars, they also have plenty of gifts such as this adorable Elmo's On the Go Letters Toy. 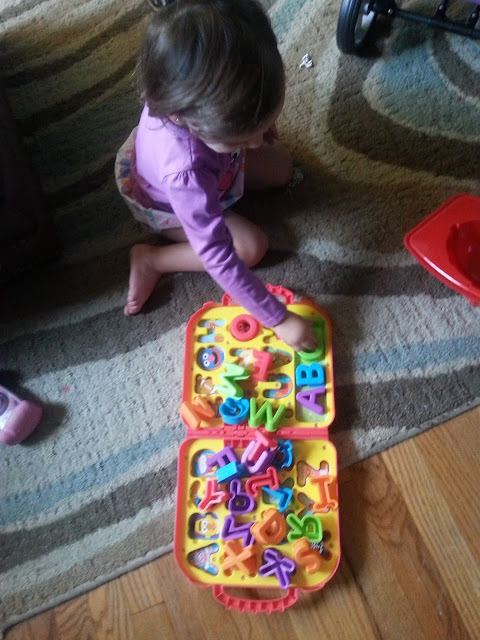 Amelia is obsessed with Elmo and Sesame Street right now so this was the perfect gift for her. This is the perfect toy for us especially since we travel a lot back and forth to PA. Everything stores neatly inside so no more pieces floating around your car or living room. At a price of $21.99, the Elmo's On the Go Letters toy makes a great gift for that Elmo lover in your life.